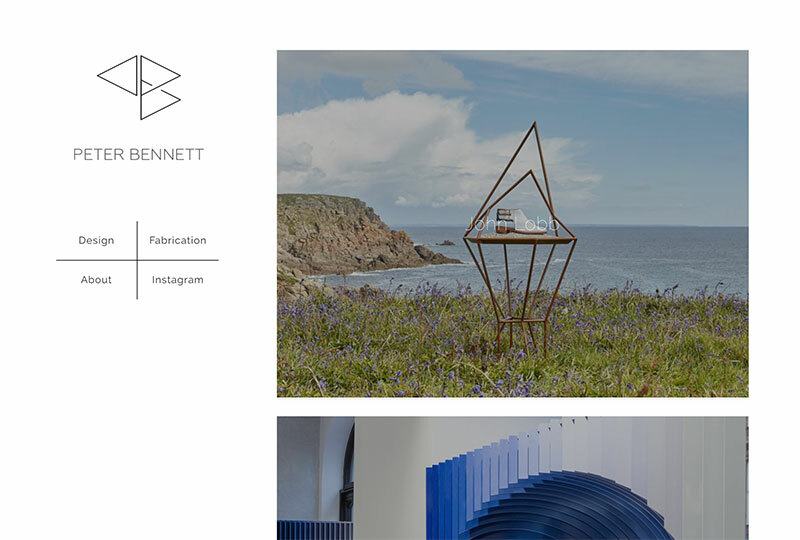 Complete site redesign and build for popular fashion brand. 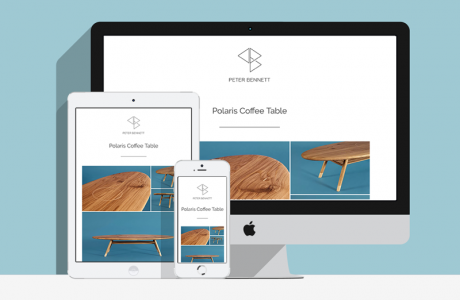 Built in the Shopify ecommerce platform, using Zurb Foundation framework. 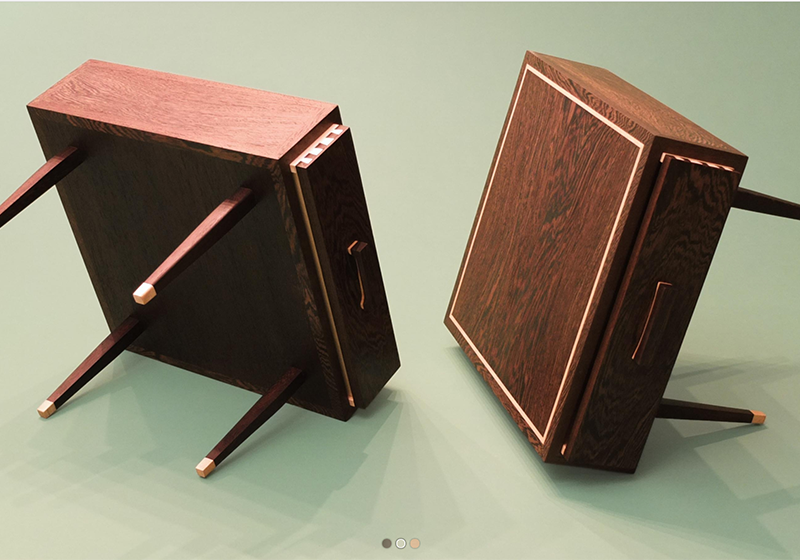 Website and online store build in WordPress and Woocommerce. 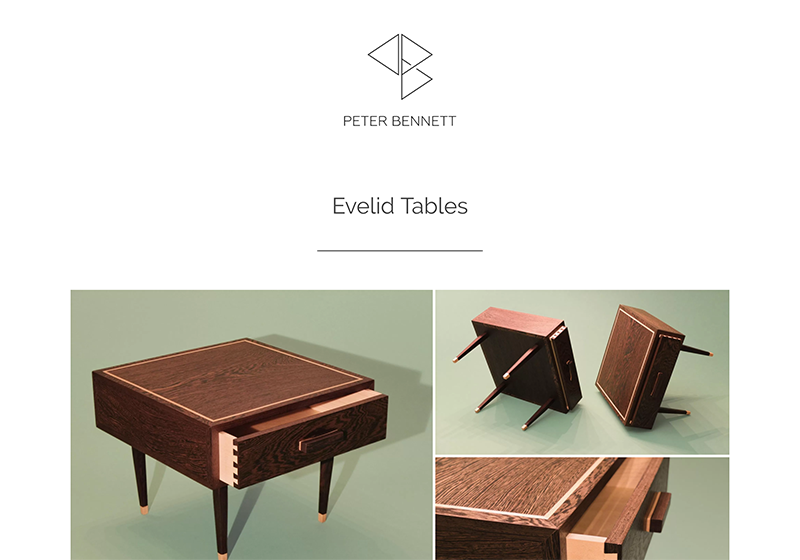 Produced as part of a team at Red Giant London. 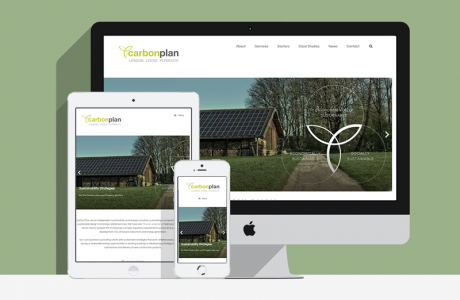 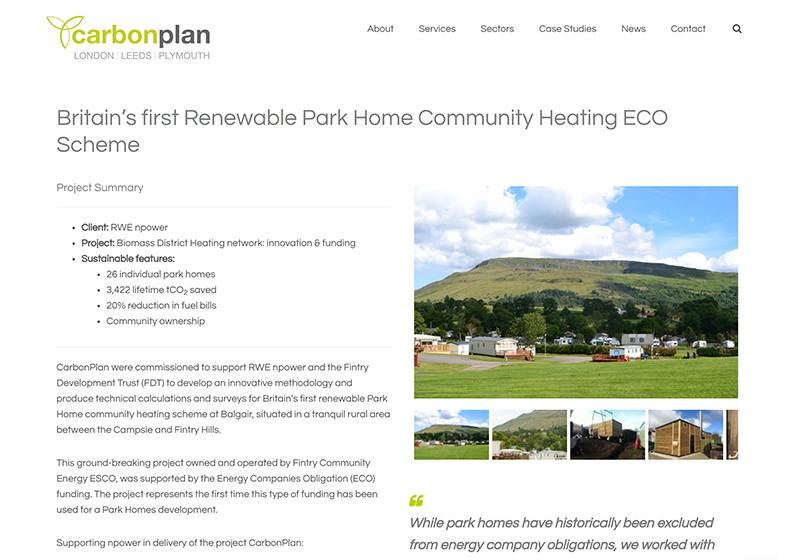 Website design/build for Carbon Plan, an independent sustainability and energy consultancy. 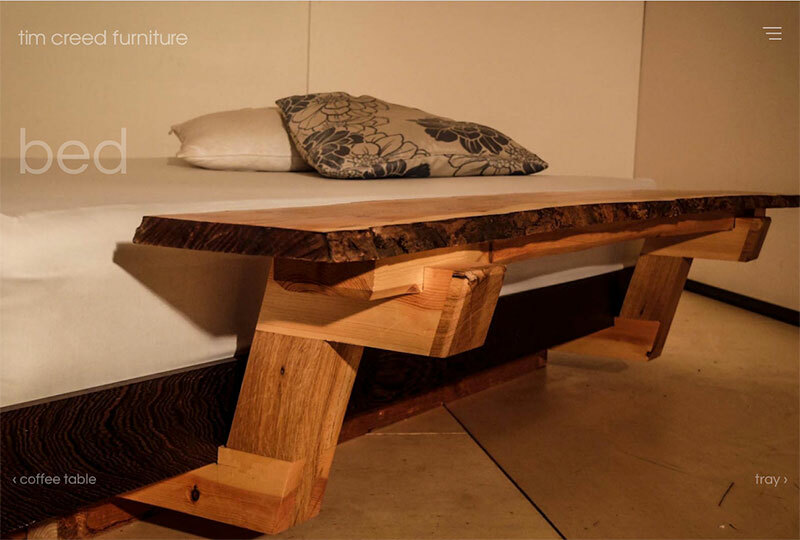 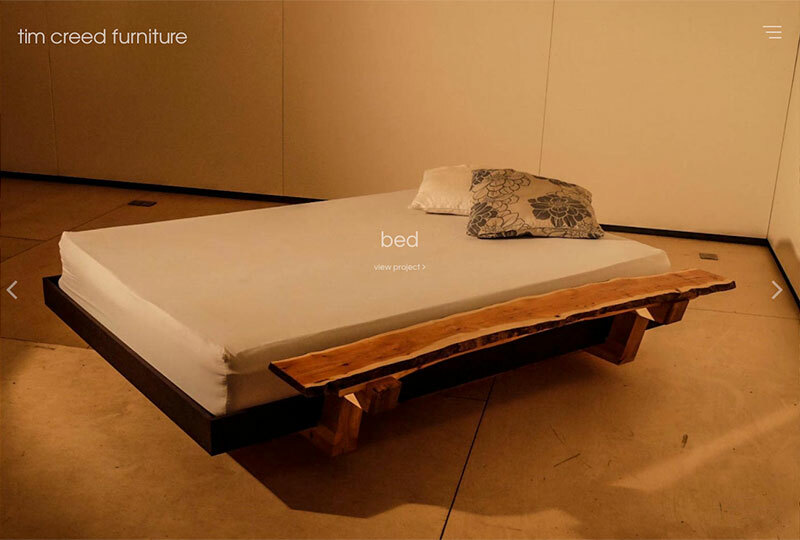 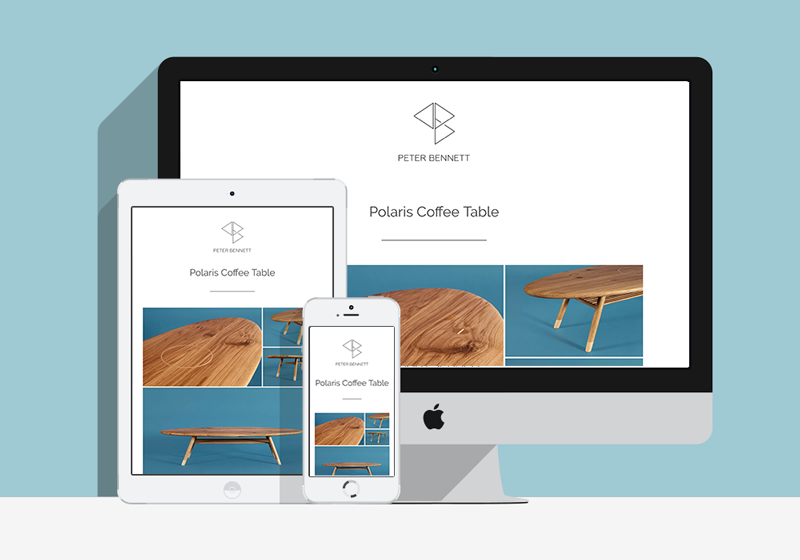 Website design/build for Peter Bennett, a furniture and installation designer. 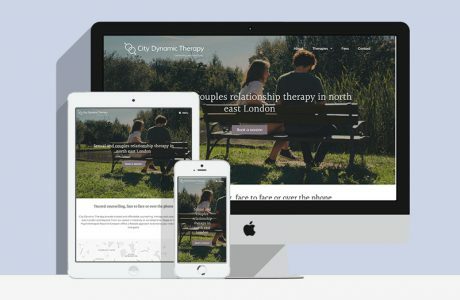 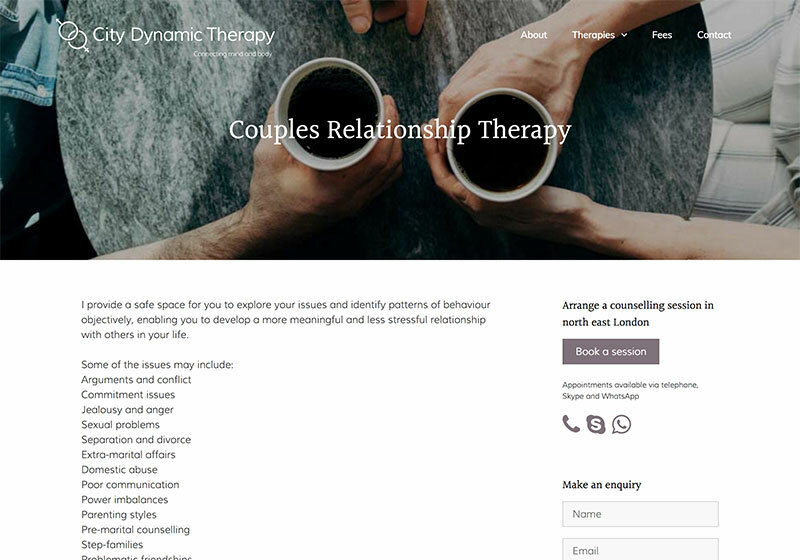 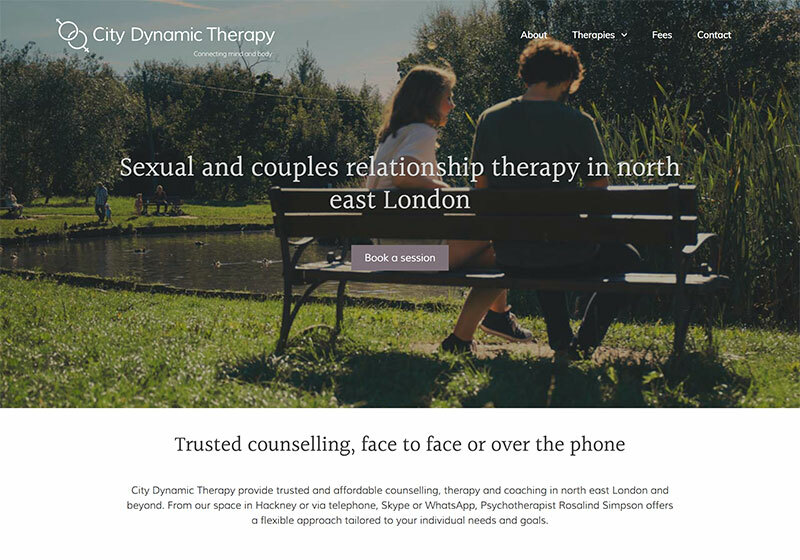 Branding and website design / build for City Dynamic Therapy, a couples counselling service in London. 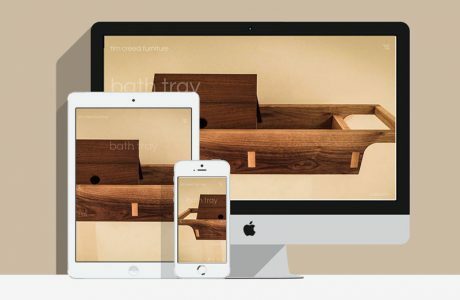 Website design and build for Tim Creed Furniture. 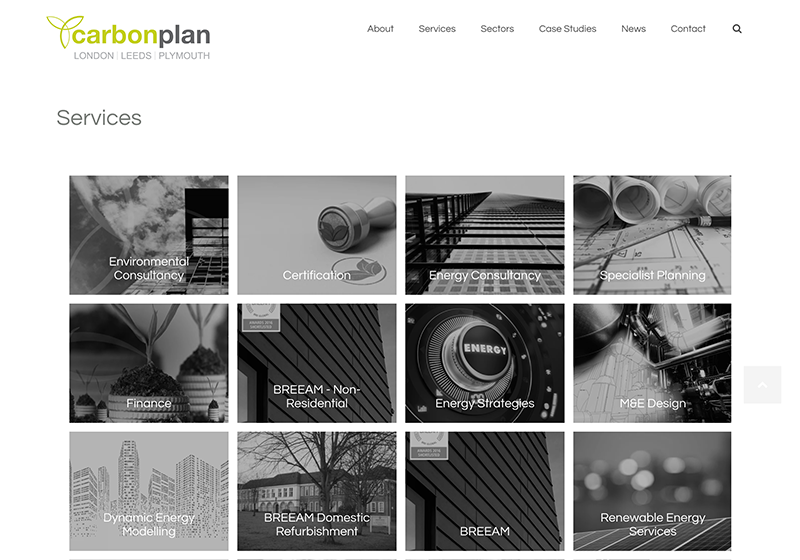 Website design and build for Sharp Edge Photo, a wedding and portrait photographer. 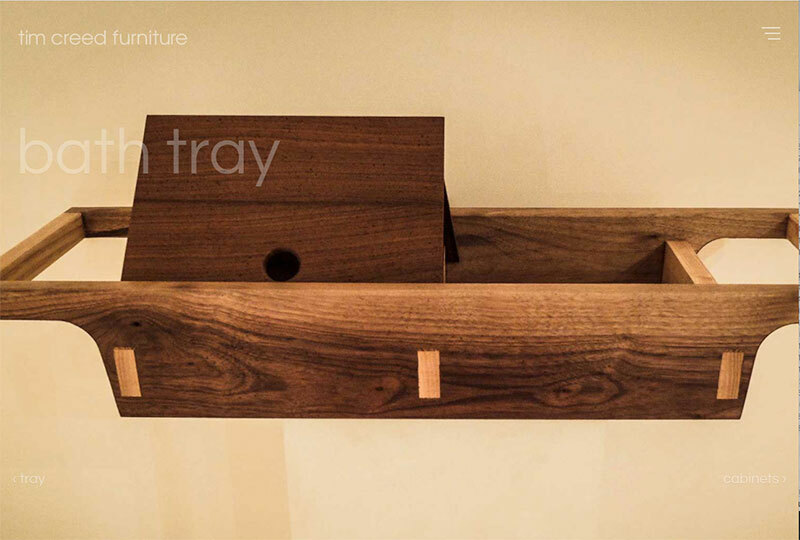 Website to promote grdian, a new safety app for Android and iPhone.